The *ist DS2 is an upgrade to the original *ist DS. The main difference is the size of the rear LCD which is increased from 2″ to 2.5″. 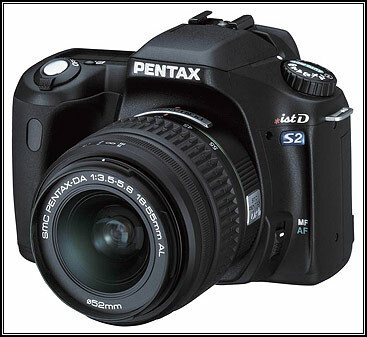 As Pentax and Samsung co-operated from 2005 until 2008, Samsung lauched a twin camera model badged as “Samsung GX-1S”.